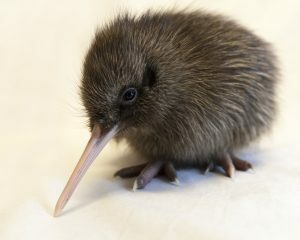 You can see the rowi Kiwi, as well as the Haast Tokoeka (another of the five kiwi species) at the West Coast Wildlife Centre in Franz Josef village. They have a full nocturnal house, as well as incubation facilities to hatch the kiwi eggs. You can take a tour of the nocturnal house, or pay a bit extra to see both. It’s well worth the tour, which also features information on how the Glaciers are formed, West coast History and information.